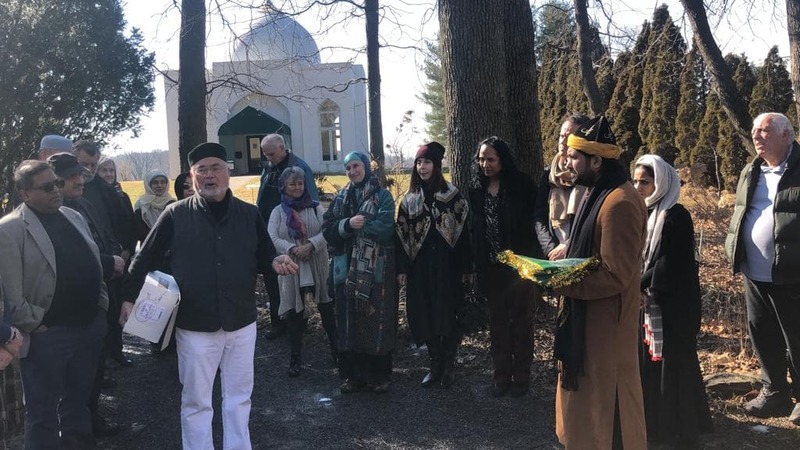 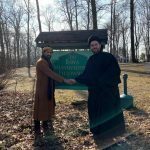 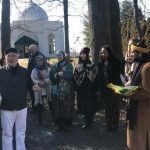 Visitation to ‘Mazar-e-Shareef’, the first shrine in North America of Bawa Muhaiudeen. 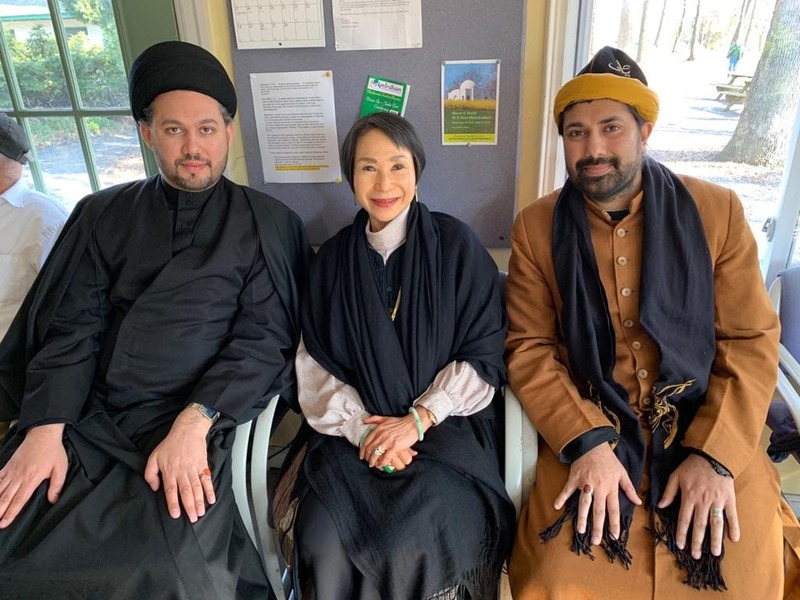 Sayed Razawi made the visitation with an interfaith group from the UN and the Parliament of the World’s Religions. 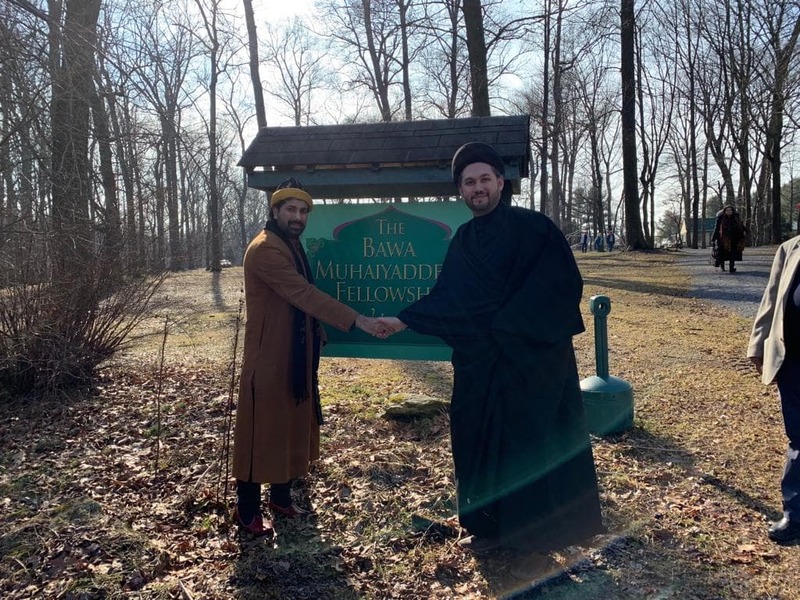 Imam Razawi and the Custodian of the Shrine at Ajmer were both present to perform the prayers and liturgies. 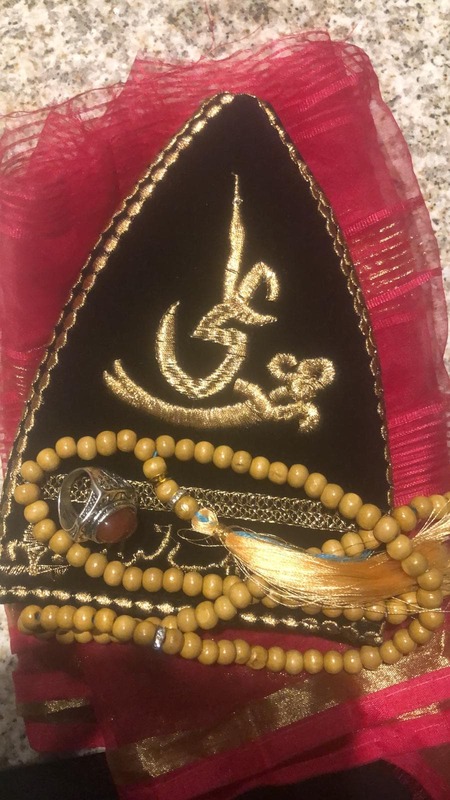 A turban from the Shrine of Khawaja Ghereeb Nawaz in Ajmer was wrapped around the head of Imam Razawi by the Custodian of the Shrine. 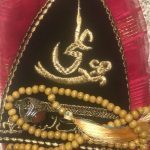 The most generous gesture symbolised trust and friendship.